“Moral and innovative leaders have an impact because they understand who they are and how they succeed through others,” said Leonard Faustino, Director of Youth Development Programs for Global Peace Foundation (GPF) in the Philippines. 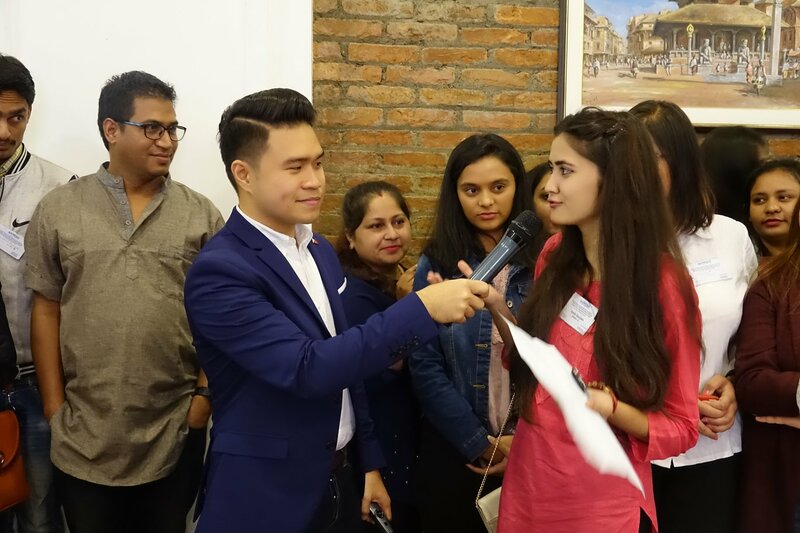 He, along with other leaders from around the world, gathered in Nepal to guide 300 people from ten different countries in leadership activities and discussion at a forum empowering youth to address the United Nations’ Sustainable Development Goals. Mr. Sunil Raghavan, an IBM India manager in Global Strategy Delivery, engaged participants in an enthralling presentation on the evolution of cognitive technology, including blockchain, DevWorks, Watson services, artificial intelligence, and gave 70 young coders the opportunity to attend a session focused on how these types of software could be utilized in enhancing e-governance, environmental management, disaster preparedness, and in solving real world problems. “Over time, cognitive systems will simulate more of how the brain actually works and help us solve the world's most complex problems by penetrating the complexity of Big Data,” he added. The forum included working sessions where youth, government officials, and business managers could collaborate and discuss the use of technology, civil society and social entrepreneurship in building sustainable cities. Sessions included: Building Smart Sustainable Cities Together; Innovative Solutions for Sustainable Cities; Fostering collaboration amongst Government Agencies and Private Sector; and Smart Buildings and Urban Planning. Dipendra Joshi, a participant, shared his experience in the interactive working session between government agencies and the private sector where experts shared their work. “I think youth need to be aware about such efforts and forums like this help us do that. This workshop will definitely help to create and improve the entrepreneurial hub in Nepal. I hope the organizers will organize youth forums outside the valley as well to reach a larger number of youth." 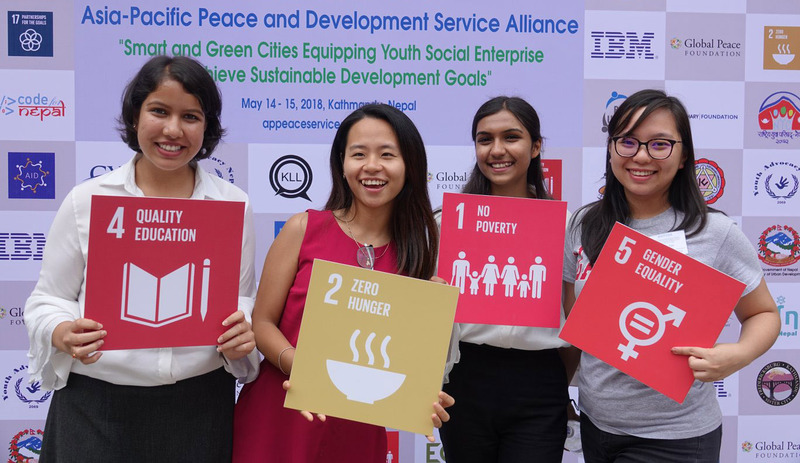 This forum is the fifth in a series for the Asia-Pacific Peace and Development Service Alliance and was made possible with the partnership of IBM, Global Young Leaders Academy, the Nepal Government Ministry of Urban Development, Ministry of Youth and Sports, National Youth Council, Kathmandu Metropolitan City, and Chaudhary Foundation. 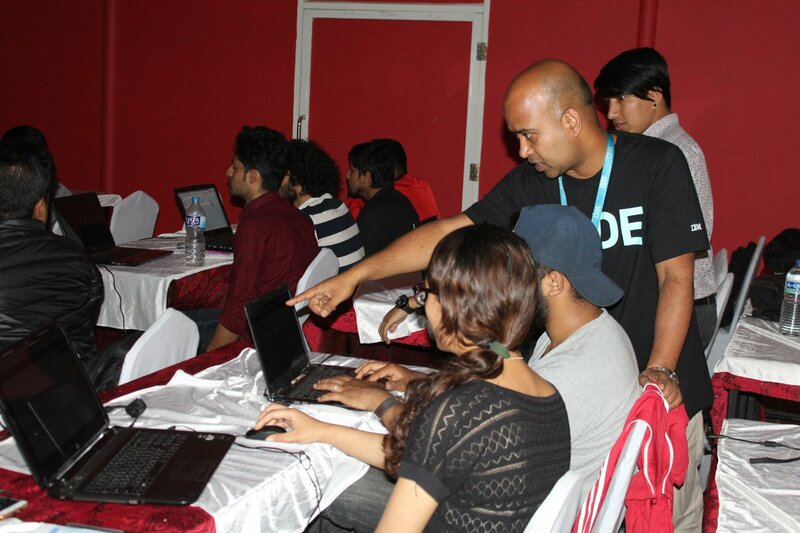 Contributing their skills and expertise, other partners included Kathmandu Living Labs, Kathmandu University, Code for Nepal, AI Developers Nepal, Artificial Intelligence for Development, Association of Youth Organizations Nepal, Bikash Udhyami, Blue Waste to Value, Khalti, Youth Advocacy Nepal, Youth Legend, and RR Shree School of Technology. Sign up for monthly newsletters for the latest from Global Peace Foundation.